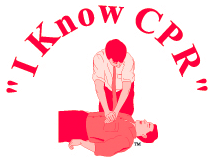 Expand your knowledge about lifesaving techniques with first aid instruction from I Know CPR. 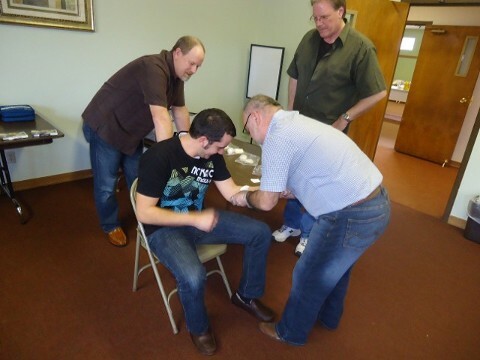 We will provide you with the training that makes you invaluable in an emergency. We service most of Western Washington, including Whatcom County, Skagit County, Snohomish County, Island County, King County, and Pierce County. We will travel to you in Bellingham, Mt. Vernon, Marysville, Everett, Monroe, Bothell, Woodingville, Bellevue, Redmond, Kirkland, Mukilteo, Lynnwood, Edmonds, Seattle, Tacoma, and Lakewood. Contact us at (360) 651-7502 for comprehensive CPR, AED and first aid instruction.